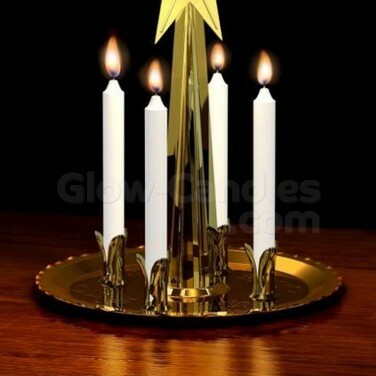 Keep your nostalgic Christmas decorations chiming with a pack of replacement candles.  A pack of twenty replacement candles for use with Original Angel Chimes, each white candle has a 1.5 hour burn time to keep your festive displays chiming. 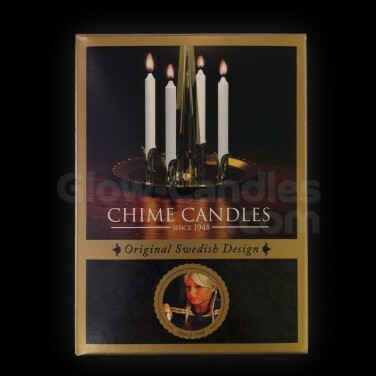 With each Angel Chimes set taking four candles at a time, you have enough replacements for five uses.